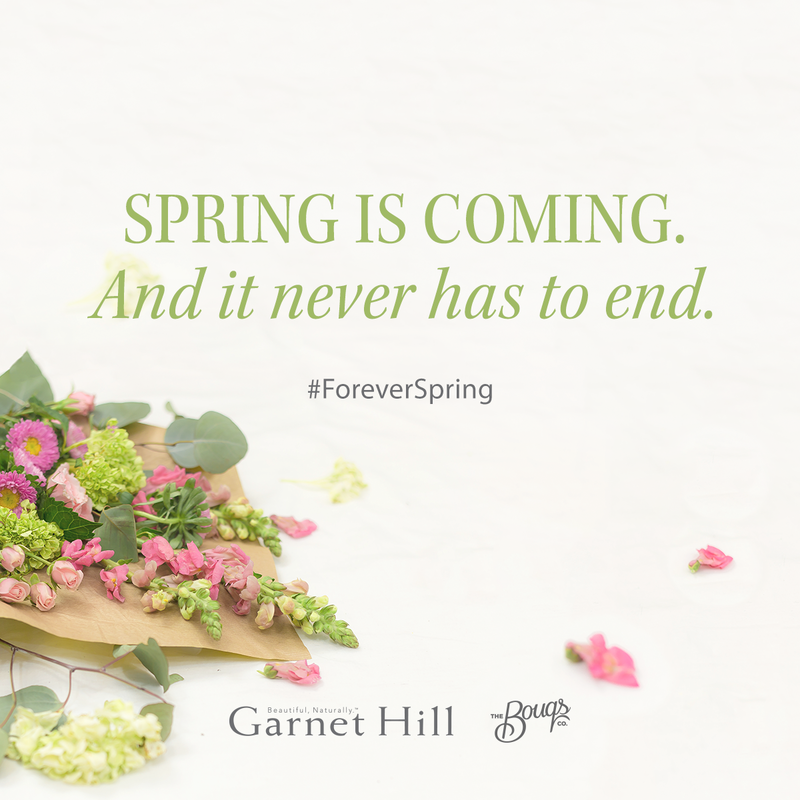 From now until March 20th, Garnet Hill is co-sponsoring a #ForeverSpring sweepstakes where users can enter to win fantastic prizes. Daily Winners will be selected, so enter often. Enter to win a special Garnet Hill bouquet with a $50 Garnet Hill gift card. The #ForeverSpring Grand Prize offers and even sweeter treat. One lucky winner will receive seasonal flowers from The Bouqs delivered to your home every month for a year! As a special treat with this promotion, participants receive a special discount on TheBouqs.com with promo code GARNETHILL. After entering the sweeps, unlock a secret Garnet Hill floral category. I first saw The Bouqs featured on Shark Tank. I loved the eco-friendly concept of the company and the fresh cut flowers. I sent a bouquet to my mother who loved the surprise. She remarked that the flowers lasted for almost 2 weeks and that they smelled delightful. I highly recommend the service for excellent quality and price. 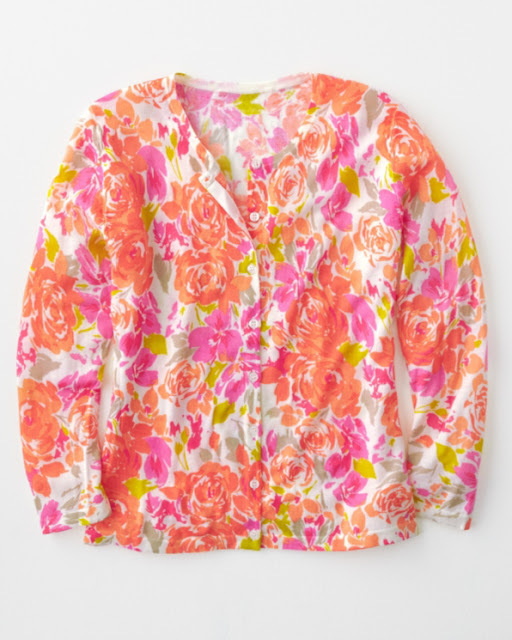 Spruce up your spring wardrobe with some floral inspiration like this stunning signature merino crewneck sweater from Garnet Hill. The blue mums print makes a perfect transitional piece for cool spring days. I also love the bright colors of the signature merino cardigan from Garnet Hill. Remember to enter to win daily at Garnet Hill from now until March 20th and celebrate #foreverspring. I'd love to know how you're getting ready for spring.